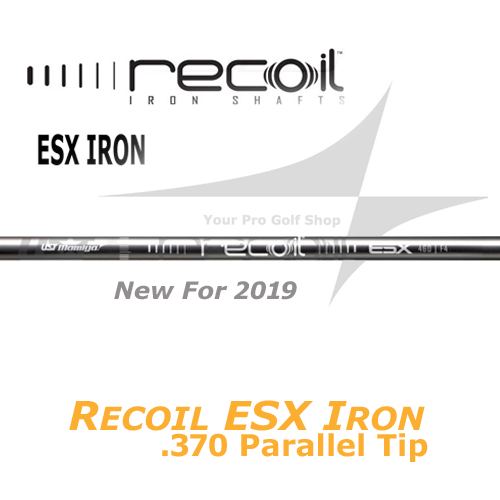 THE RECOIL ESX IRON SHAFT IS AN EVOLUTION OF THE RECOIL 450/460 MODELS. 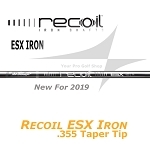 RECOIL ESX IRONS ARE DESIGNED TO PROVIDE MAXIMUM CONTROL AND DISTANCE FOR ALL GOLFERS THROUGH THE LATEST IN DESIGN AND MATERIALS. 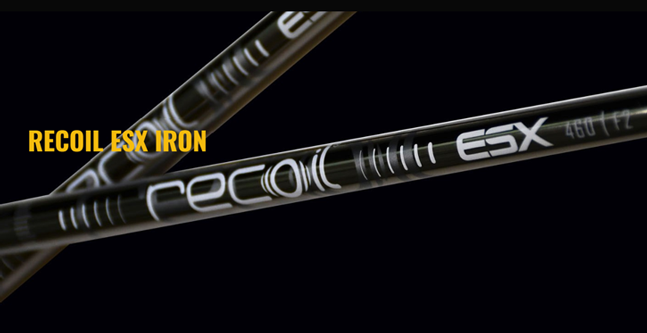 460 ESX F2 F3 F4 0.0" 0.5" 1.0" 1.5" 2.0" 2.5" 3.0" 3.5" 4.0"
450 ESX F1 0.0" 0.0" 0.0" 0.5" 1.0" 1.5" 2.0" 2.5" 3.0"